One of the most exciting trips for someone new to the USA is seeing New York City. Though the city offers a myriad of culture and activities throughout the year, Christmas time is when the city really shines. Rockefeller Center: Look, don't skate. Rockefeller Center is possibly the most iconic representation of New York Christmas there is. 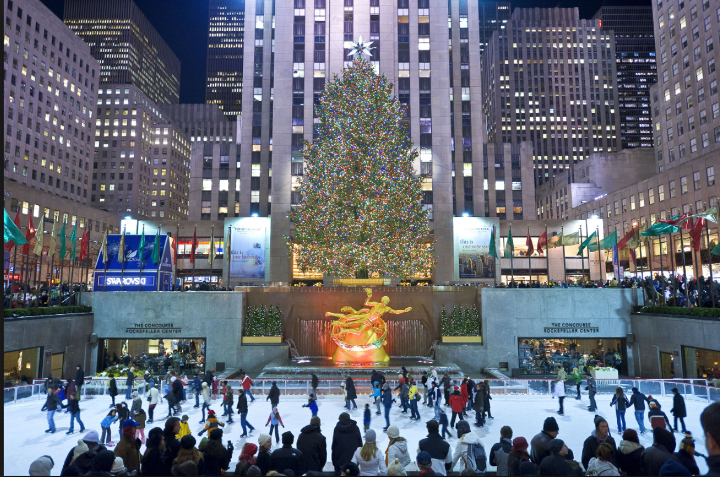 The large tree offset by the waterfall and ice-skaters below is featured in many movies about exploring New York. 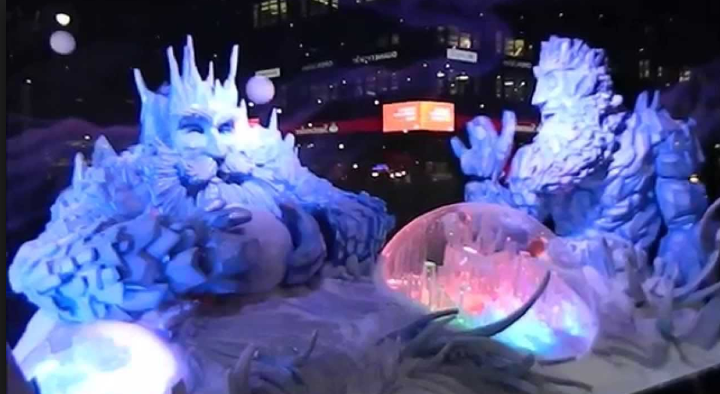 While it is an absolute must-see, the ice-skating isn't necessarily something you must participate in. Expensive with a long wait, watching the skaters and then heading over to Legoland nearby might be a better plan of attack for this landmark. Wollman Rink in Central Park: Okay, now skate! 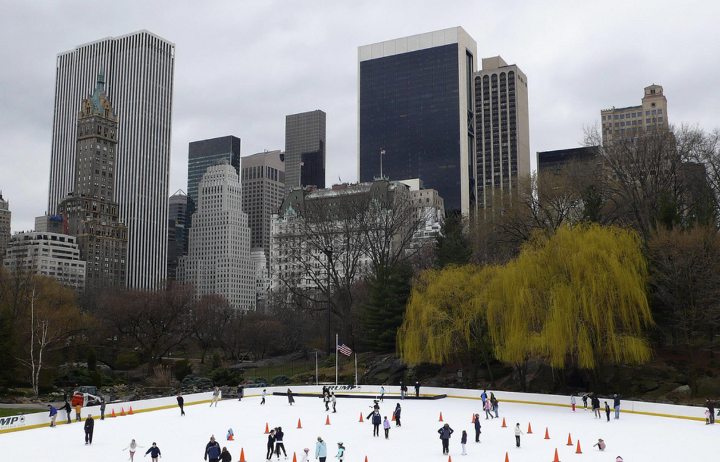 If you want to go ice skating while you're there and enjoy the New York skyline, you can kill two birds with one stone by going to Wollman Rink in Central Park. Much cheaper and with more space, the rink is a fun activity for all ages. Free Tours by Foot offers a lights tour through Lincoln Center to the Rockefeller Christmas tree. This dazzling tour is a great way to see how different ends of the city prepare for the American holiday season. No matter what you end up doing in New York, the buzz of the city itself during Christmas time is exciting. Over 100 million people travel over the four days surrounding Christmas in the United States, including 6 million people through New York's LaGuardia Airport. No matter where your travels take you this season, remember to enjoy the journey and stay safe!